Belkin is continuing its quest to cover virtually every aspect of your smart home. 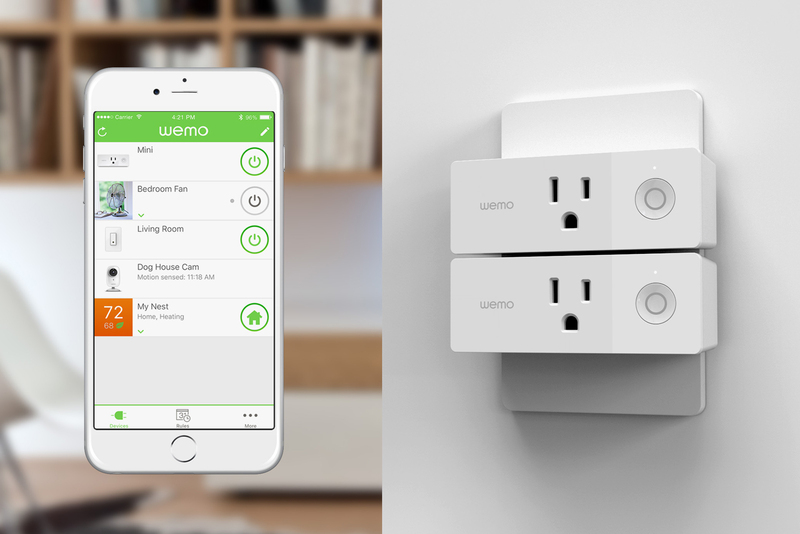 Its WeMo brand is kicking off CES with two devices that promise to be handy even for those devices that don't have any intelligence of their own. The centerpiece is the WeMo Dimmer, a light switch that promises more than just extra control over your brightness levels. You can calibrate it to work with any light bulb type, for instance -- you'll get the best possible range of light levels without worrying about flickering or noise. There's also nighttime mode scheduling to avoid blinding yourself, long-presses to control other WeMo devices and an away mode to pretend you aren't on vacation. The dimmer switch doesn't have a price as we write this, but it should work with Amazon Alexa-powered devices, Google Home, IFTTT and Nest thermostats when it arrives in the spring. As for all your other devices? You're set there, too. The WeMo Mini smart plug gives you remote control over the power to virtually any electricity-powered device, including scheduling and responses to the time of day. If you want to turn a lamp on at sunset or start a fan when you go to bed, you can make it happen. It supports the same ecosystems as the dimmer switch and should reach stores later this month for $35.